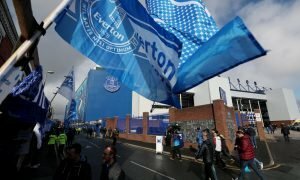 Everton have finally made a very sensible signing - Opinion | The Transfer Tavern | News, breakdown and analysis on all things football! Everton enjoyed a frantic end to the summer transfer window with many new faces arriving at Goodison Park. Director of football, Marcel Brands, worked extremely hard to address the squad’s weaknesses before the window slammed shut. Everton completed a late swoop to land Barcelona defender, Yerry Mina, under the noses of Manchester United. They also completed a season-long loan deal for Andre Gomes and could secure the temporary signing of Kurt Zouma from Chelsea according to reports. 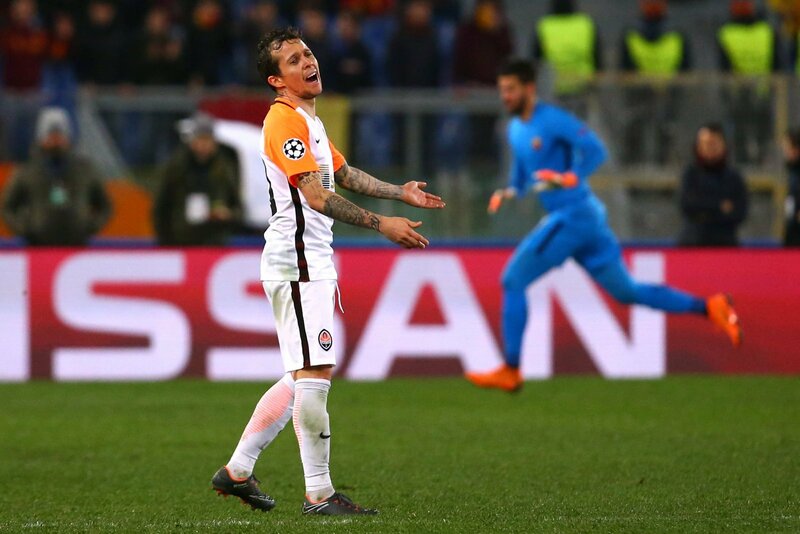 The Toffees also won the race for former Shakhtar Donetsk winger – Bernard. Valued at £14.4m by Transfermarkt, the 25-year-old left the club this summer following the expiration of his contract after spending five years in Ukraine. The Brazilian had attracted interest from Chelsea who turned their attention to the winger after missing out on Aleksandr Golovin who joined Monaco. However, it was Everton who won the race for his signature and Bernard flew to England to complete a move to Merseyside. Landing a player of Bernard’s quality is an incredibly shrewd move by the Toffees. He was a key player during his time in Ukraine, making 158 appearances and scoring 28 goals. The Brazil international also has Champions League experience, scoring three times in the competition last season. 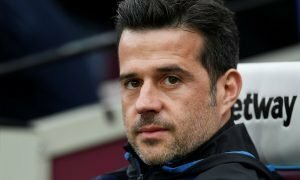 With blistering pace and expert dribbling skills, he will complete the Everton attack and give Marco Silva a significant upgrade on Yannick Bolasie. Speaking Portuguese will also be a huge advantage in helping Bernard make the adjustments to life in England. With Bernard on the wing, Cenk Tosun will be licking his lips at the number of chances that should come his way. It seems Everton have finally learnt their lesson from last summer’s transfer mess. Everton fans, are you excited to watch Bernard at Goodison Park? Let us know!